Since it’s December, a lot of companies have holiday work parties. My company had one recently, I had an awesome time! 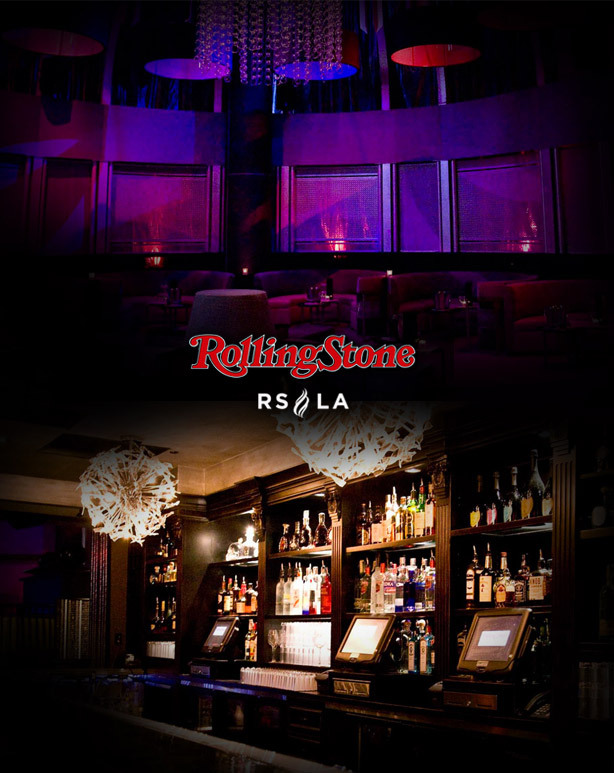 It was at the Rolling Stone’s Lounge in Hollywood. Here’s a couple of photos of the venue that we rented out, beautiful! And thats not even showing the whole place! T’was a good night. Hope you enjoyed the photos!